Jean-François Geleyn passed away on 8 January 2015. Jean-François was suffering with his health recently, but the brutal course of events leaves the ALADIN community suddenly orphaned. Jean-François’s impact on the current generation of NWP specialists is unparalleled, both scientifically and on a human level. Jean-François first developed the physics of the ECMWF model in the 1970s. Back in Météo-France Paris, he became head of the NWP team. He proposed the concept of variable mesh in ARPEGE and developed the cooperation with ECMWF around ARPEGE/IFS. He built a new NWP team in Toulouse in 1991 (GMAP team) and run it until 2003. Jean-François created ALADIN in 1991. He acted as ALADIN Program Manager, the main executive officer of the ALADIN Consortium, years before this position was officially defined in the ALADIN Memorandum of Understanding. 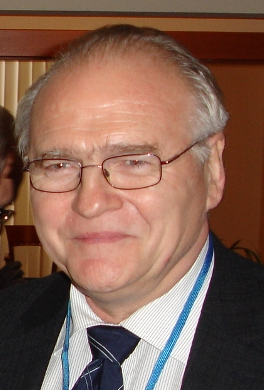 Until 2010 (a tribute was payed to his 20 years in ALADIN during his last General Assembly as ALADIN PM in Prague), he led the life of the ALADIN consortium and started the merge between the ALADIN and the HIRLAM consortia and a productive scientific interaction within the SRNWP program with the other European consortia. 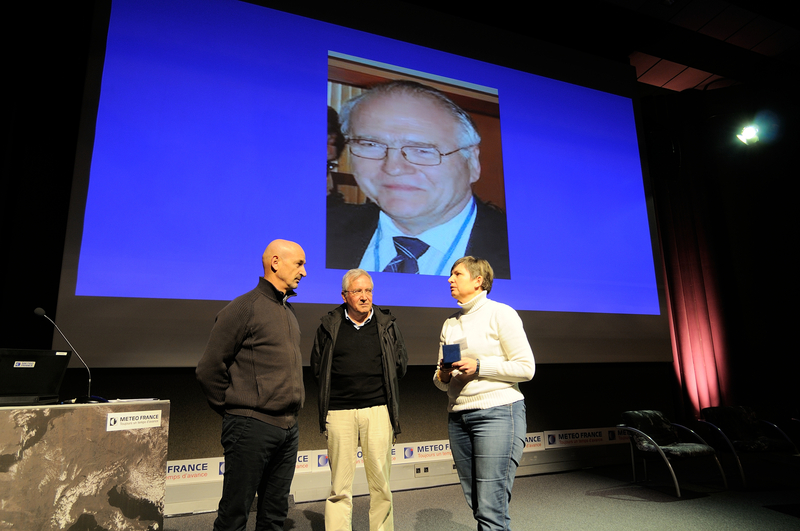 For this outstanding contributions to the fostering of cooperation among scientists in European countries, he received the European Meteorological Society Silver Medal in 2011. As a token of recognition, in March 2011, Jean-François became visiting Professor at the department of Physics and Astronomy of Ghent university, Belgium, passing his longstanding expertise on NWP to students. The ALADIN community loses its icon and beacon. A ceremony was organized at the crematorium of Cornebarieu, near Toulouse on Saturday 17 of January at 10:00. Many tributes were payed to Jean-François (see Piet’s tribute on ALADIN behalf). A condolence book was prepared and the numerous messages received at Météo-France or in ALADIN were joint to it. The collection organized by Patricia was used for ornamental funerary articles on behalf of Météo-France and ALADIN and the remaining money will be donated to some foundations for medical research, according to the family choice. On January, Monday 19th, the opening session of the A.M.A. was replaced by speeches paying homage to Jean-François and the Le Verrier medal Jean-François should have get at his retirement on January 22nd was given to his wife Radmila.